NUMERATOR + CAMPBELL SOUP CO. The 2019 Conference Agenda will be posted soon. 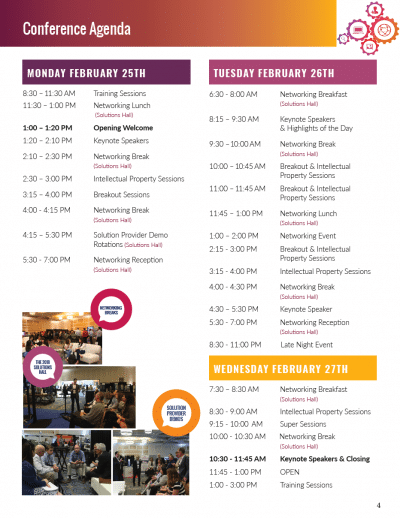 In the meantime, take a look at the 2019 Agenda at a Glance or view last year’s full agenda to see what the 2018 conference had in store.